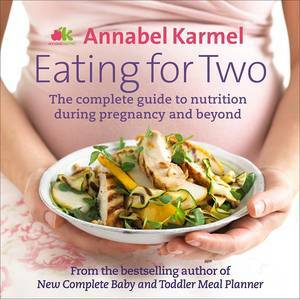 Bestselling children’s cookery writer and mum of three, Annabel knows how tricky it can be to find food the whole family can enjoy together. 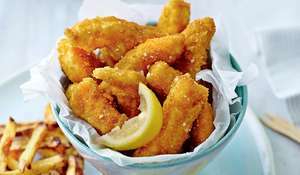 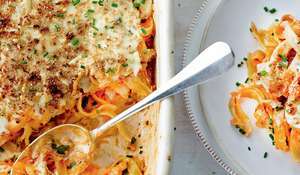 Too often, busy mums have to make one meal for the kids and then another for adults. 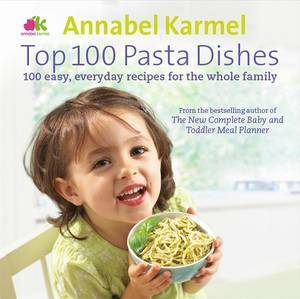 In her beautiful new cookbook, Annabel offers no-fuss, tasty recipes for all mealtimes that will get everyone around the table at the same time - whether they be 2 years old or twenty. 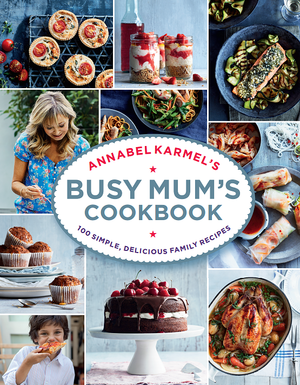 Weeknights can be busy, so Annabel includes both her favourite 'fast' recipes, which take no more than 30 minutes to prep and cook, as well as lots of her easy-to-make 'everyday' ideas and 'light meals, snacks and lunchboxes' – all simple recipes using few, easy-to-find ingredients but packed with flavour. 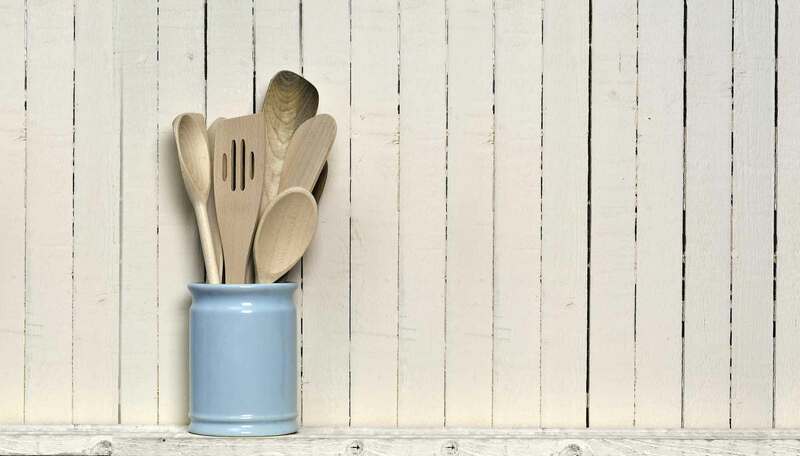 For families, weekends might be more relaxed but they are still action-packed. 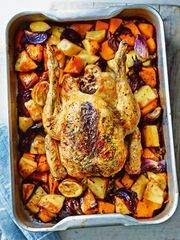 Annabel offers her foolproof 'prep ahead' recipes, which can be stored in your freezer or fridge as well as her 'weekend' dishes, which are ideal for leisurely brunches, big family Sunday lunches or a relaxed supper with friends. 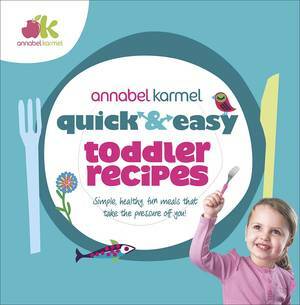 Try Annabel's delicious granola and simple pancakes or her mouth-watering Veggie Fusilli, which will tempt even the fussiest little eaters. 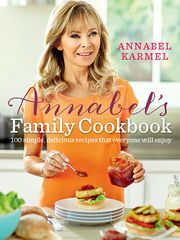 Annabel’s Steak with Tarragon and Mushroom Sauce, Moroccan Lamb Tagine and Squash and Pea and Sage Risotto are dinner-party winners, while her Chocolate and Coffee Cake is perfect for afternoon tea. 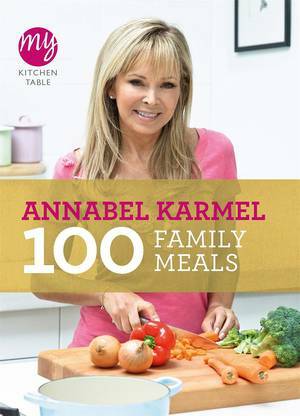 Annabel has included many of her best-loved favourites here too, such as Chicken Karmel, Nasi Goreng and Best-ever Banana Cake. 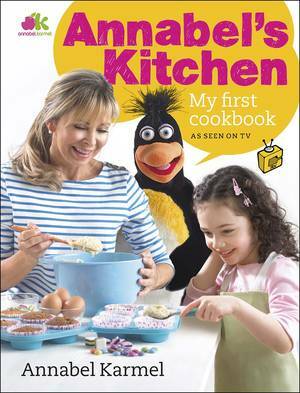 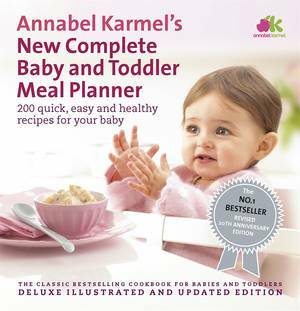 Annabel Karmel knows better than anyone how hard mothers work to feed their family. 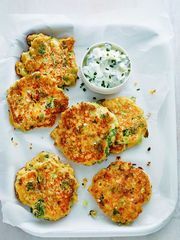 Her Ultimate Mother's Day Menu is the perfect way to say "Thank you, mum" with a very special meal. 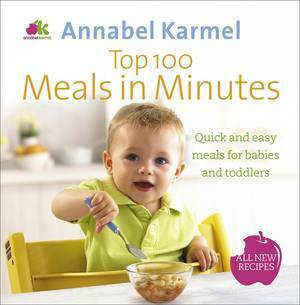 Annabel Karmel knows everything there is to know about feeding children of all ages. 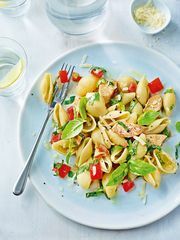 Here she shares her tips for happy family mealtimes - sensible advice to take the stress out of feeding your family.